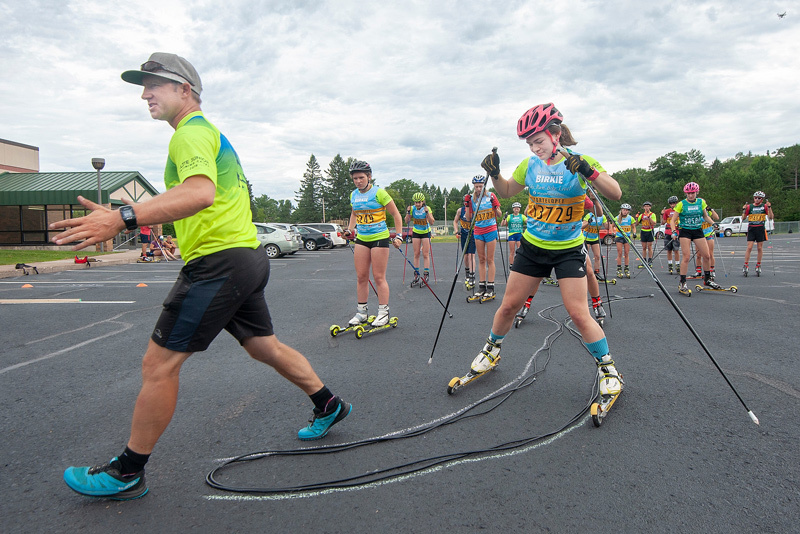 The CXC Central Regional Elite Group Camp (REG) brings together the top juniors in our region to train and receive feedback, educational materials, and a glimpse at the bigger picture of Nordic ski racing. The NEG (National Elite Group) athletes are selected from the four REG camps around the country. Athletes selected to the NEG will be invited by the U.S. Ski Team to participate in additional camps. Bryan Fish will be the U.S. Ski Team coach attending the REG camp this year. * Qualified athletes will be sent invitations to register for the camp. * The schedule may slightly change before camp; athletes will be updated if anything changes. Please notify us as soon as you can if you will be attending the camp or not. Also there is a requirement in place in order to attend this camp from U.S. Ski Team. You need to e-mail us a summary of your training log from last year with monthly hours and total annual hour count and summary for your training plan for upcoming year in a similar format. These two documents need to be submitted by July 1st by e-mail (scanned or photographed) to Joe Haggenmiller joe.h@cxcskiing.org. This information will be provided to the attending U.S. Ski Team Coach (Bryan Fish) prior to the camp. Coaches, we strongly encourage you to attend at least part of the camp. Feel free to bring other coaches as well. Coaches that are interested to come for the full duration of the camp may be provided complementary room and board based upon space and ability to contribute to the coaching staff. On-line Registration | Questions? Let us know.